EMW Developments offers the complete service for people requiring patios, gardens and landscaping. 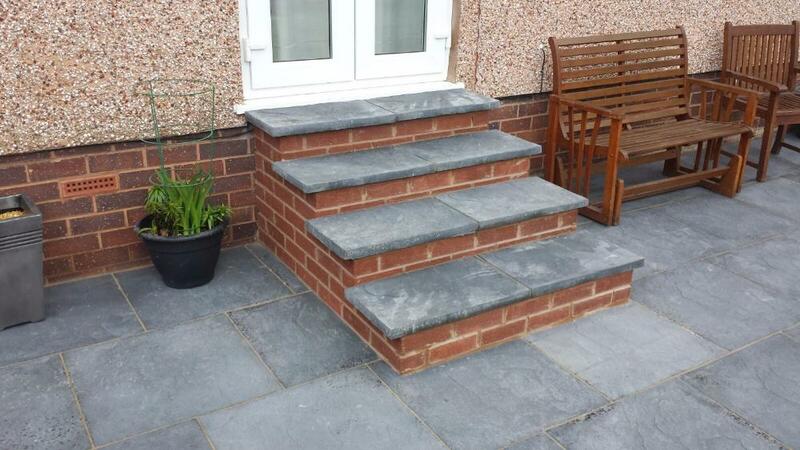 We can work to your design or offer a free consultation to discuss your requirements and help you choose the garden or patio of your dreams. From re-turfing, coloured stone, planting and landscape garden design we offer the full service. 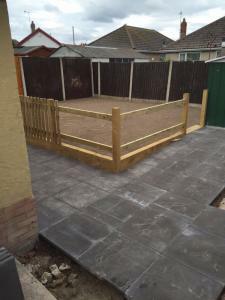 Our workmen are time served and are always conscientious when it comes to completing works to the highest of standards. We have many years of experience when it comes to patios is all sizes and styles and can work source coloured flags, or brickwork to your exact taste and style or work with and building materials you have already sourced. Call us today to see how EMW Developments can build the garden or patio of your dreams. 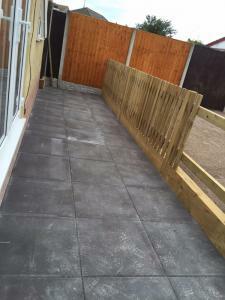 Here are a few examples of some of the project we have undertaken. 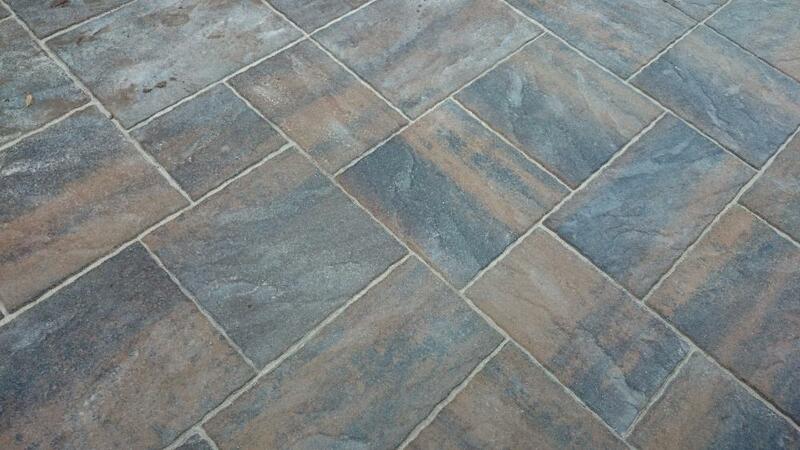 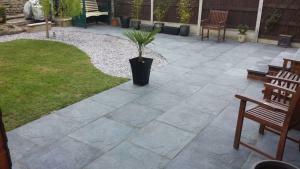 We offer no obligation quotation consultation and quotation service for your proposed garden or patio project. Please call us to see how we can help you achieve your dream garden or patio. 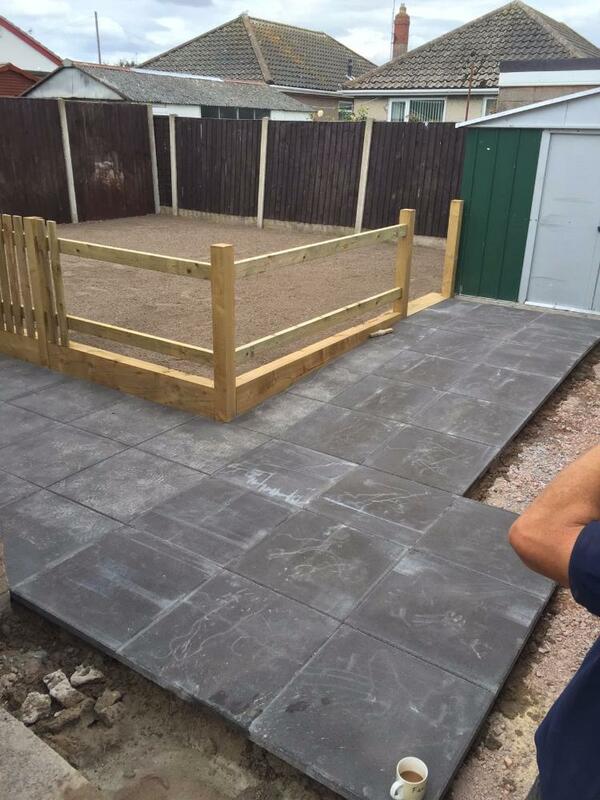 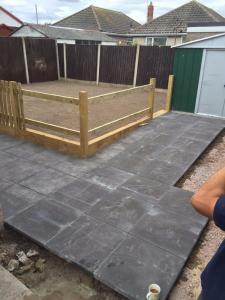 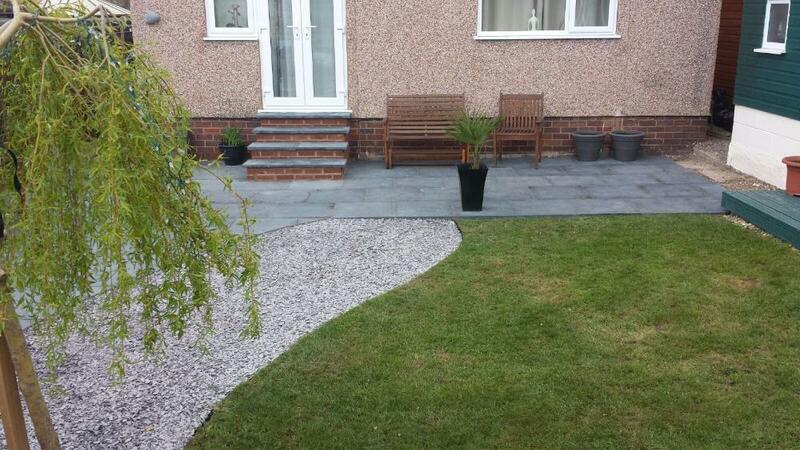 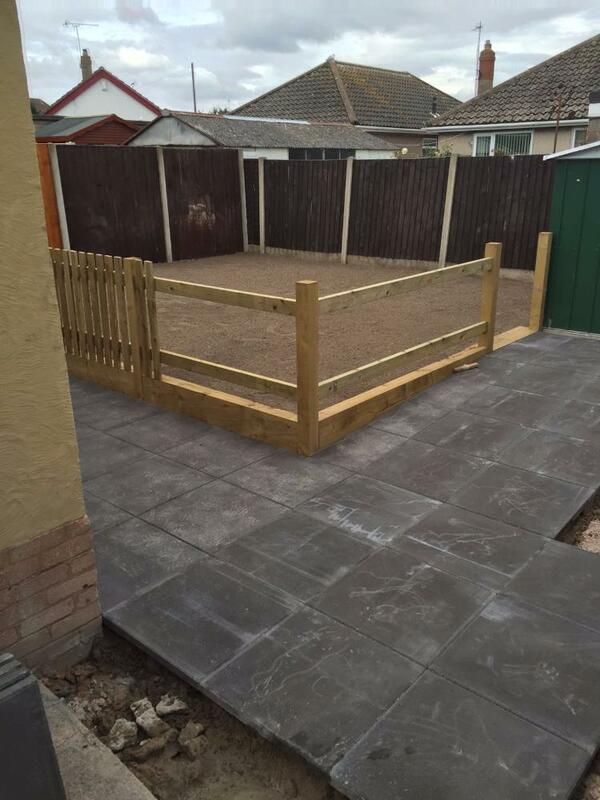 We offer landscaping and patio refurbishment or construction services throughout the Chester & North Wales areas. We also can work further afield too please call us for more information.